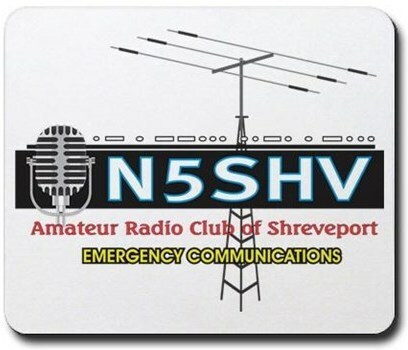 The Shreveport Amateur Radio Association (SARA) will offer a Tech to General License review on April 6 and 13, 2019. Contact Bob Davis at (318) 230-1242 for additional information. © ARCOS 2018 : Design template provided by TEMPLATED.